We believe that the differentiator of great companies is the way they interact with their customers. Creation of value is the main reason why people use and buy products. Creating visibility and knowing how customers use a product and in the same time being aware of potential difficulties is the key to offer real value. Visibility is the requirement in the first place for taking proper action in the second. Customer Success means helping customers that are stuck in any stage of the product lifecycle - during onboarding or at any later stage in the product usage. It also means to proactively reach out to customers that have not yet discovered the full value of the product. A Customer Success Software to achieve this kind of visibility and outreach ability should be easy and fast to install as well as simple to use. It should be flexible to any needs and it should give Customer Success Agents the chance to configure everything according to their needs. It should be fair and transparent in pricing. All in all, it should make Customer Success fun again and help to achieve sustainable growth. It’s our goal to offer a Customer Success Solution that can cover these needs. That is why we put all our dedication and passion to create Custify. Philipp got his first PC in the early 90s. Although the acquisition was motivated by playing computer games he quickly fell love with software development and information technologies in general. 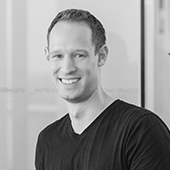 During high school Philipp started working at Avira, one of the first antivirus companies at the time. Initially he reverse engineered computer viruses and was promoted to lab manager soon after. During his 17 year time with the company he successfully build and led various teams with his hands-on approach. 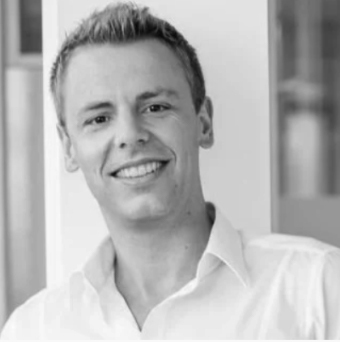 Philipp saw an opportunity after seeing how companies spend big money getting new clients without a systematic approach making sure these clients are also successful. It's his mission eversince to provide a solution to this problem. Custify takes the pain out of customer success management and allows agents spend time with clients rather than organizing CRM data. Boris' curiosity about electrical devices started when he as kid dis- and re-assembled TVs and radios (he claims he put most of them back together). During high school, he worked with electronics, micro controllers, and later also with embedded software development. 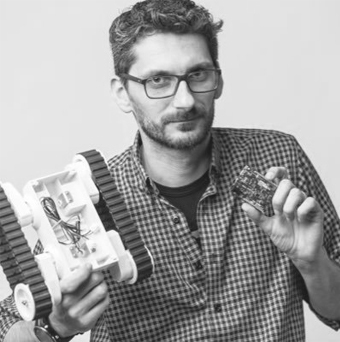 His love for development brought him to developing security robots, but after, Boris was hungry for more than just development and wanted to have full responsibility building entire products. He worked as product manager for software products in the security space. In order to make his customers get the most value out of his products, he worked side by side customer advocacy and customer success teams. It was then when Boris realized the potential of customer success software for SaaS companies and joining Custify. Thomas started in the IT Industry more than 10 years ago. He worked in the security space as Product Manager and also he lead the web development department, working on projects related to Cloud Technologies and Big Data. Over the years Thomas focus shifted from security topics towards customer satisfaction and usability. His passion is to deliver great applications with awesome usability helping customers to interact with their clients and grow their businesses. 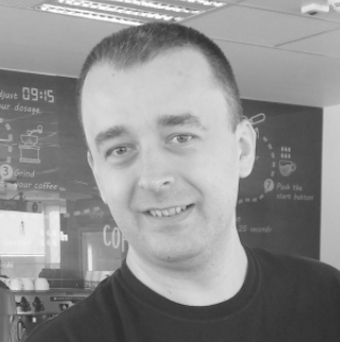 Marius started his career 15 years ago in the telecommunication industry. Throughout the years Marius worked on projects such as a subscribers management system (SMS) and email marketing application. Starting 2012 he started to work a lot with Cloud technologies, managing an important application at Avira, the producer of free antivirus software. Marius is an expert in various database and latest web technologies around Big Data, NoSQL databases, currently focusing on Node.js and AWS technologies. Iusti is a self taught designer who started at the age of 16. Although he originally started with web and video design he was one of the first to move into mobile design. Today he's a passionate web interface designer who enjoys pushing pixels and focuses on pixel perfect design in order to create attractive, clean and intuitive user experiences. George's first encounter with computer programming was in 1994 when he joined a Computer Science Club, while being in the 2nd grade. He remains, to this day, passionate about all things development-related with a main focus on high-performance web apps, working as a fullstack developer with various technologies since 2004. Throughout the years George has worked on a variety of positions in the Development industry, ranging from freelancing, to in-house senior developer, project management and software architecture and also owning and managing on online agency. George's main focus is to deliver high-performing & gorgeous-looking applications, encompassing bleeding-edge technology and UX techniques.